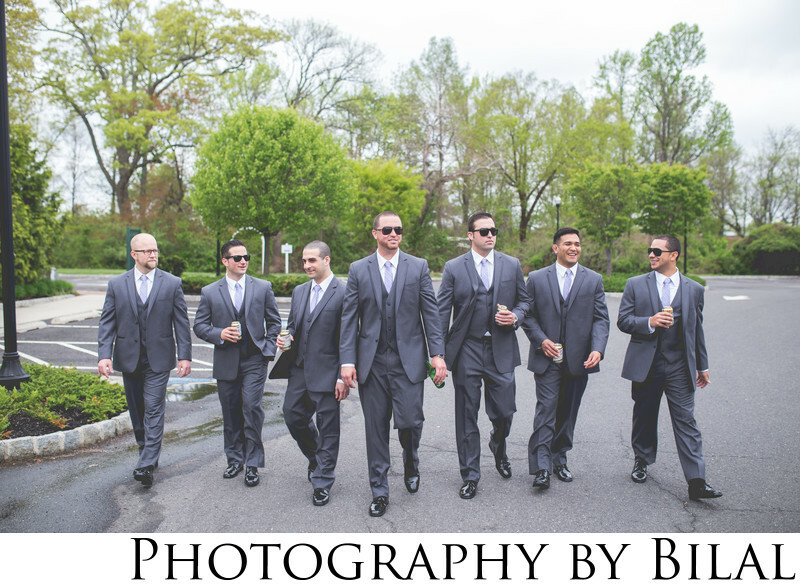 One famous shot with the groomsmen in wedding photography is the awesome reservoir dogs shot. I love this shot because it does exactly what the groomsmen want-make them look cool. Not only that but it's also a fun shot where the groomsmen can just be themselves.